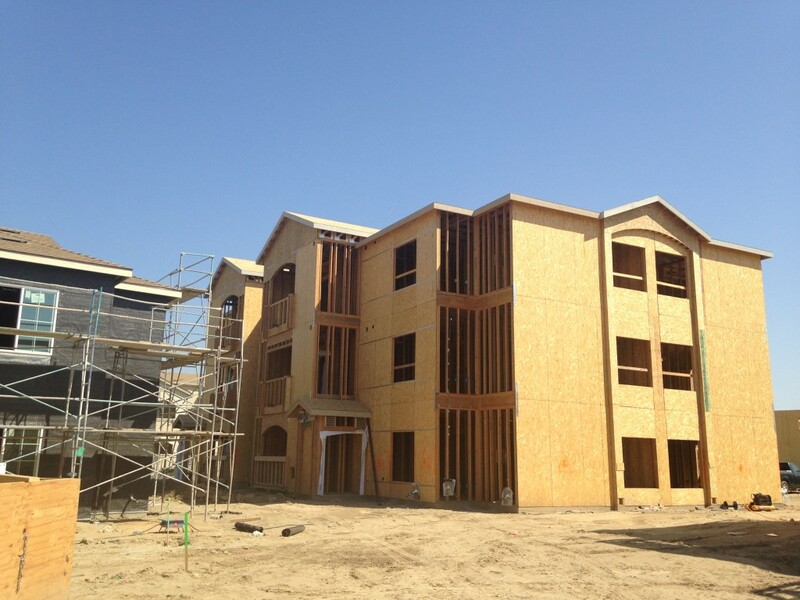 The Grove Apartments - Lemoore, Ca. 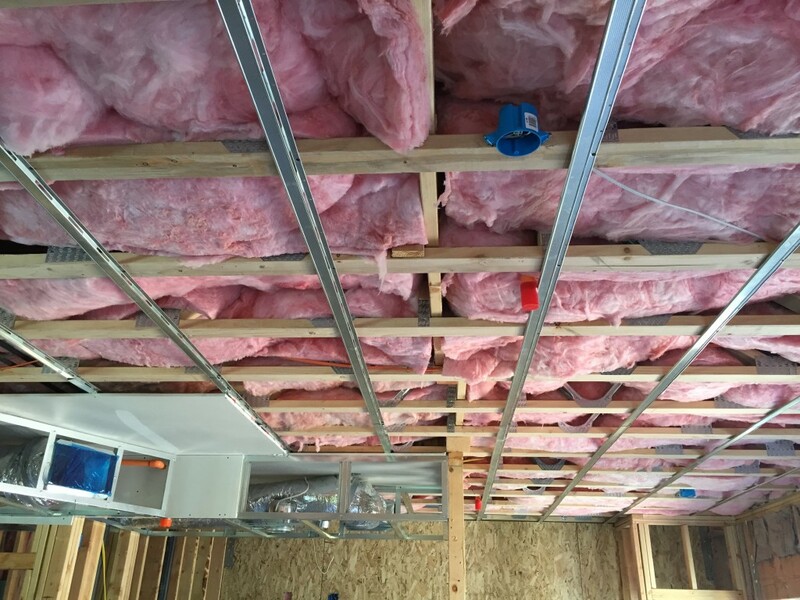 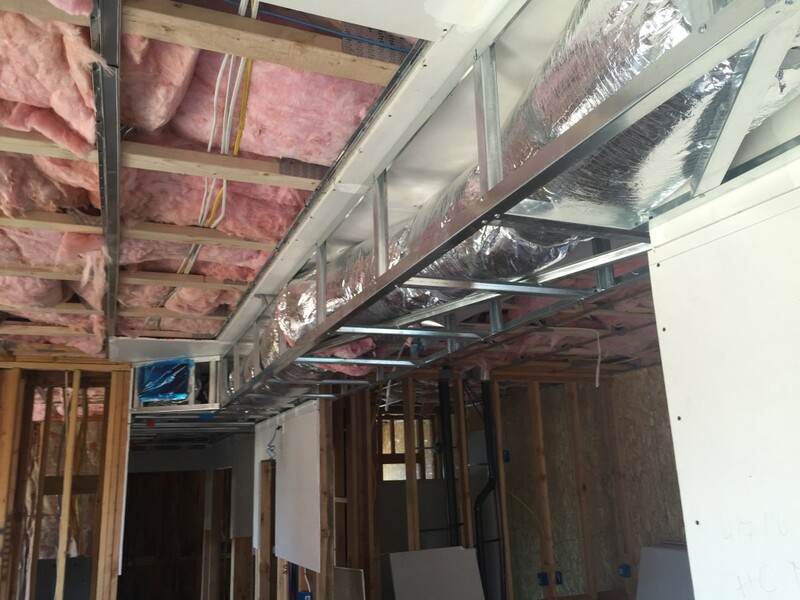 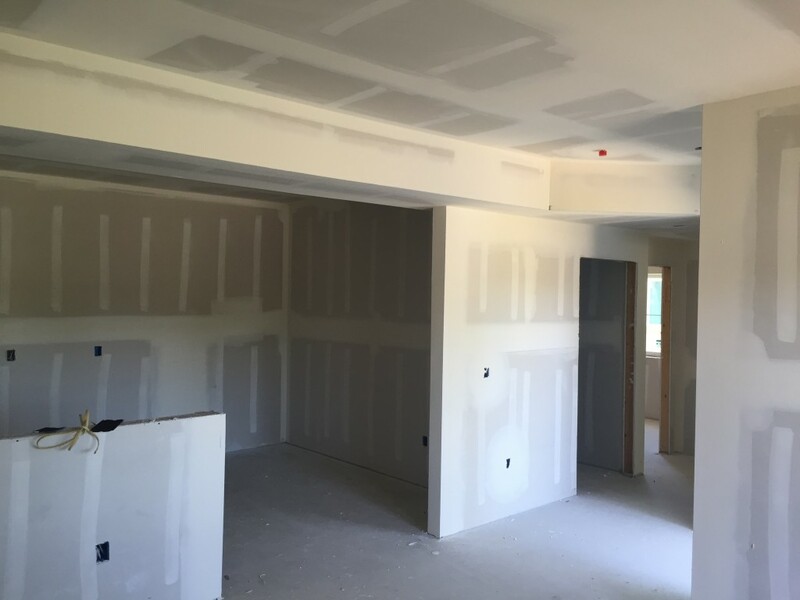 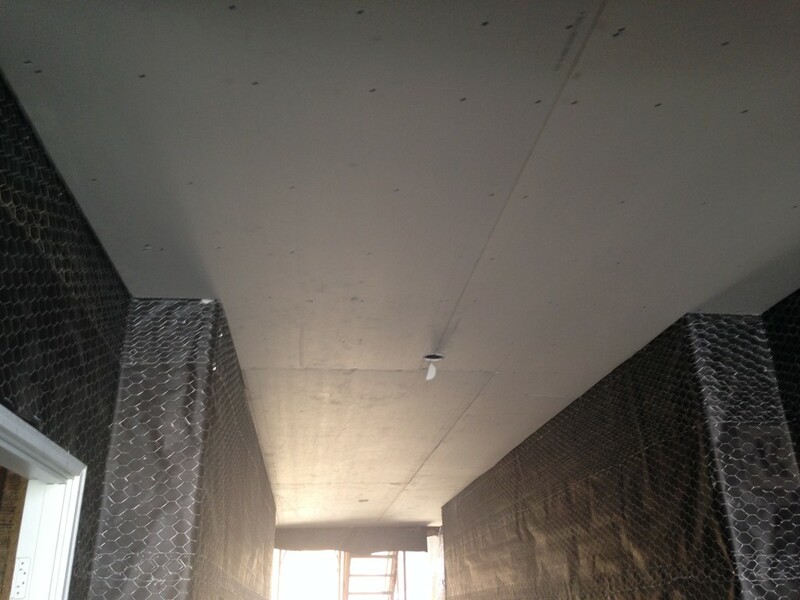 | West Coast Drywall Construction Inc. 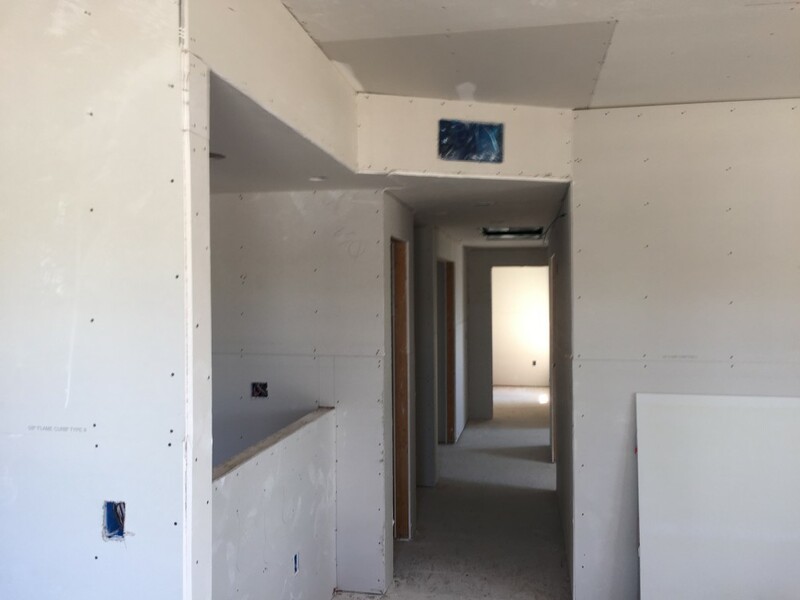 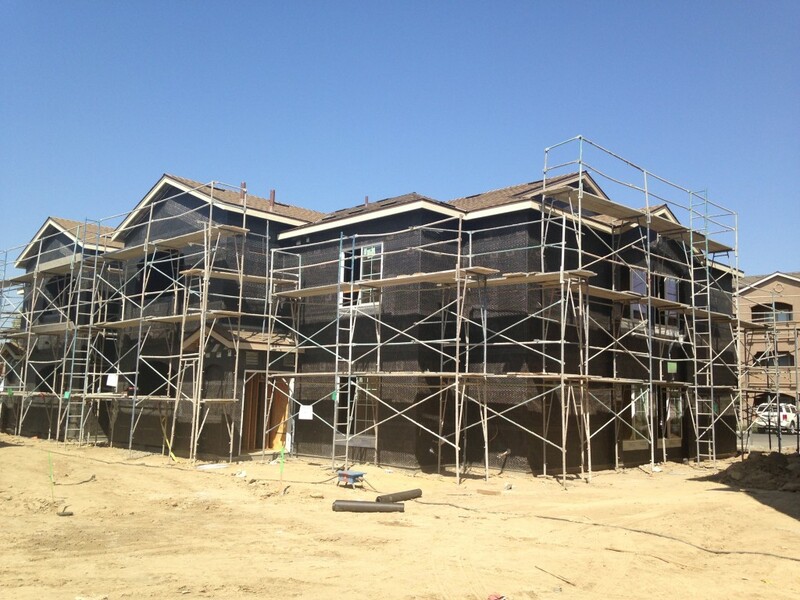 The Grove Apartments – Lemoore, Ca.